Fans excited to download Nintendo’s Splatoon 2, were faced with a sad shocker, when attempts left them with a error screen. What should have been a by the book midnight launch resulted in reports across twitter and reddit that people were unable to get the game. No word from Nintendo at the time of writing, other than Splatoon 2 now being available worldwide, but devoted fans have found their own fixes. 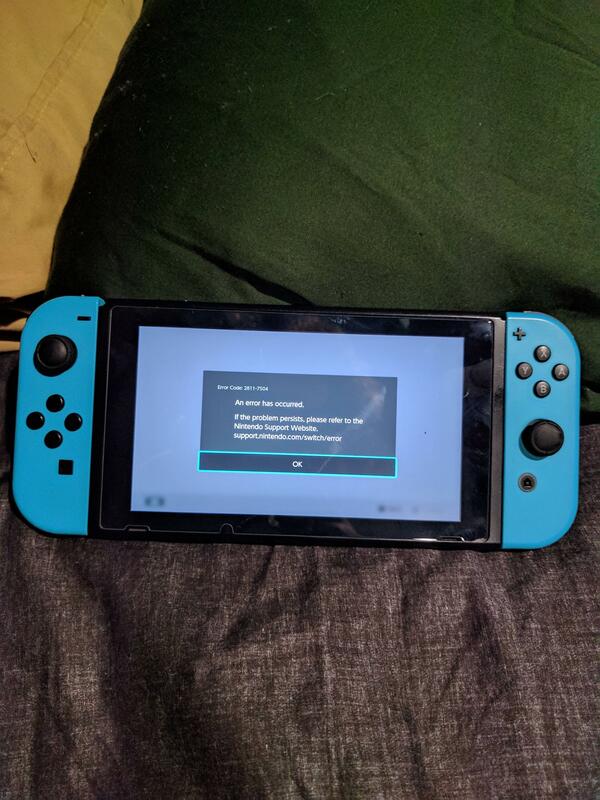 If it helps anyone I got on by putting the Switch into sleep mode then starting up again after a few seconds and letting the wifi reconnect, and trying the shop again. It took about 8-10 tries but eventually I got through to the shop and it worked. The download of the game also seemed fast (UK). Those who found work arounds are claiming it might be the heavy traffic of downloads stalling the system, with would be buyers noting they get kicked out of the store mid-purchase or that the download itself stalls. Nintendo will likely have a statement once the purchase rush calms down.